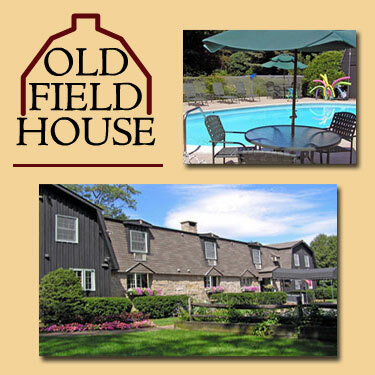 At Old Field House we are a pajama comfortable, lodging where you can enjoy a couples getaway or with the whole family on the Intervale Resort Loop (Rte. 16A), in the heart of the White Mountains just 3 miles from North Conway Village. Also, enjoy the inn’s hot tub (both open until 10pm) our cozy fireplace sitting areas, our popular FREE! game room, a private movie theater where the kids gather at 7:30 each night and our comfortable solarium where a wonderful breakfast is served daily 7-10AM.